Under Armor will unveil the first 3D printed athletic shoe available to the public this month—releasing a limited number of its new Architech trainer in conjunction with the brand’s 20th anniversary. UA's 3D printing process will eventually cut costs in shoe development and production and allow far greater customization for consumers. We’ve heard a lot about 3D printed shoes. We’ve heard about elite athletes having custom-designed 3D plates in their track spikes, about how the 3D process helps speed up the prototype phase and even about plans for consumer 3D-printed running shoes. 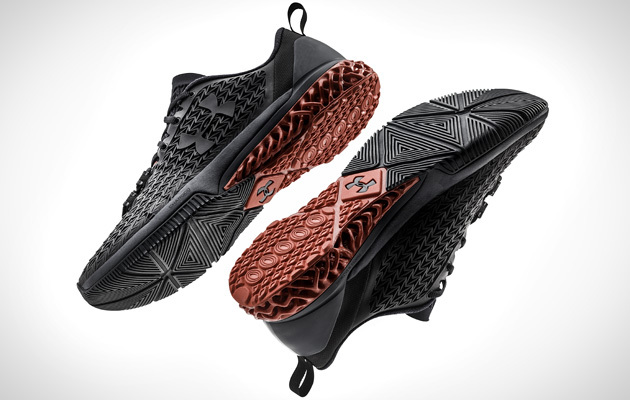 Now Under Armour is making good on that last element, launching a limited number of 3D printed training shoes this month for general consumption. Under Armour will release 96 pairs (the number is a nod to the 20th anniversary of the brand’s launch in 1996) of the Architech 3D-printed shoe this month, a training model. Lindgren says UA put a focus on training in part because other companies had running in mind and in part because Under Armour’s start was in training. And through athlete discussion, the Baltimore-based company found that athletes were switching between a stability shoe for weightlifting and an agility shoe for speed workouts during training. hoes are largely still made by cutting, sewing, bonding, and molding foams and rubbers in steel molds, then scaling up into mass production to make it all worth the price. Three-D printing can change that, unlocking a new world of customization. “Now we are printing digital files and can make a unique shape to tune to the needs of an athlete based on size and foot shape,” Lindgren says. The manufacturing process also allows for nimbleness. Lindgren says that with more than 80 athletes participating in UA Architech physical wear testing, Under Armour went through “innumerable” prototypes and more than 120 hours of testing to get to the final design, a process that would not have been possible with traditional molding. 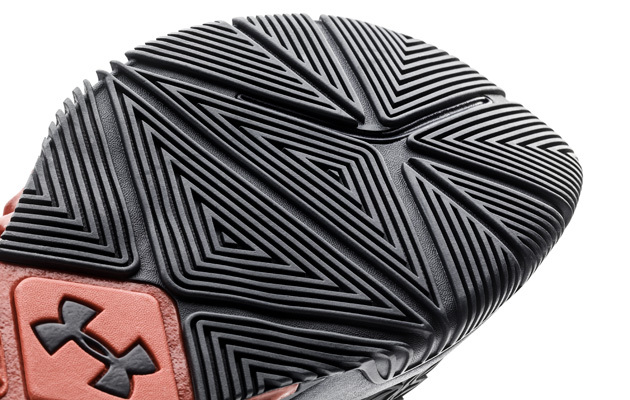 Under Armour plans to unveil additional 3D printed shoes in 2016, part of an effort to learn about the process and to get feedback from the consumer. In the short term, the 3D printed shoe will bleed into the traditional shoe design by allowing companies to play with new technologies and designs quickly, finding what works and translating that to a traditional manufacturing process for the general consumer. But down the road, as the manufacturing process in sneaker production is revolutionized, expect to see the level of customization skyrocket. One path has consumers going online and choosing from a virtual box of parts for their shoes. A given customer may opt for a more stable outsole, say, or maybe something more flexible or far lighter. “It can all be manufactured based on printing pieces instead of big heavy molds and presses across the world,” Lindgren says. Another idea Lindgren suggests is customization of the shoe shape itself, whereby an athlete enters an Under Armour studio for a foot scan, and then sneaker components get designed based on his or her arch, forefoot and more, building a customized shoe on the spot. That idea, Lindgren says, remains in the near-term reach, especially when thinking about Under Armour going to a top partner, say Notre Dame, and offering a group of athletes the opportunity. “It is the very early days, but it is really exciting to finally see the manufacturing side change and get to true customization,” Lindgren says.